Ey up! 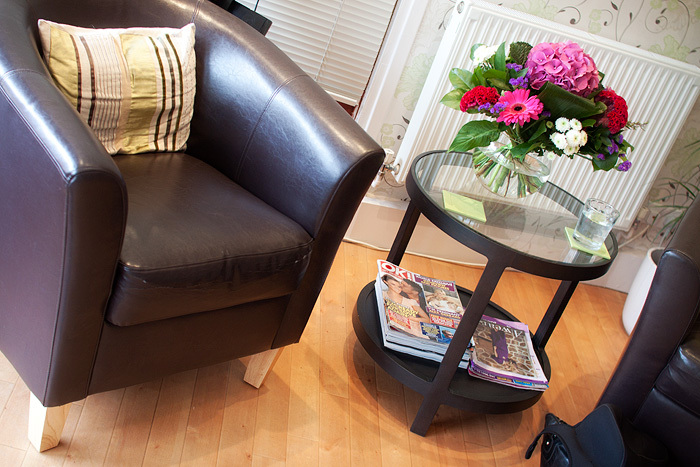 I’ve got a guest review on the blog today! Kenzie hails from Kenzie Benali Beauty & Fashion, a blog that the Southampton-based student enjoys updating during her spare time from a busy Multimedia Journalism degree. 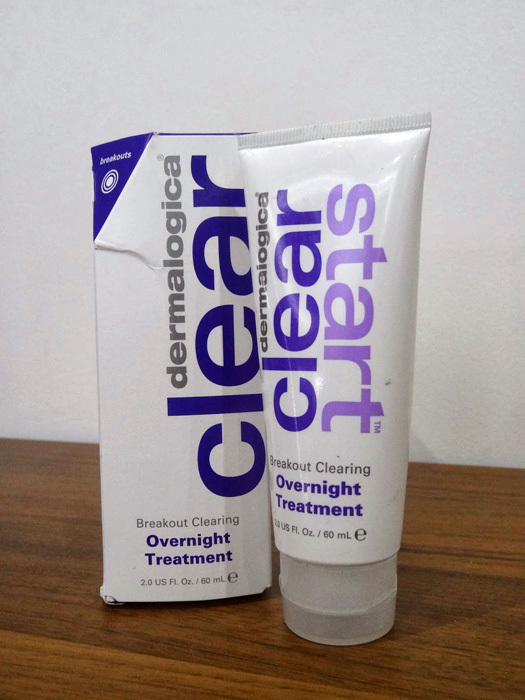 She kindly took charge of guest reviewing the new Dermalogica Clear Start Range* for me, as her younger skin is more suited to the range’s active ingredients and target audience than mine! 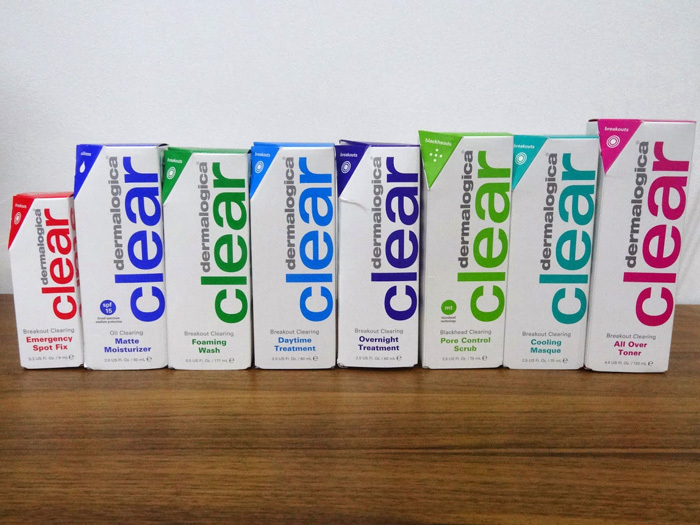 For the last month and a half, I have religiously been using all of the products from the Dermalogica clear start range. 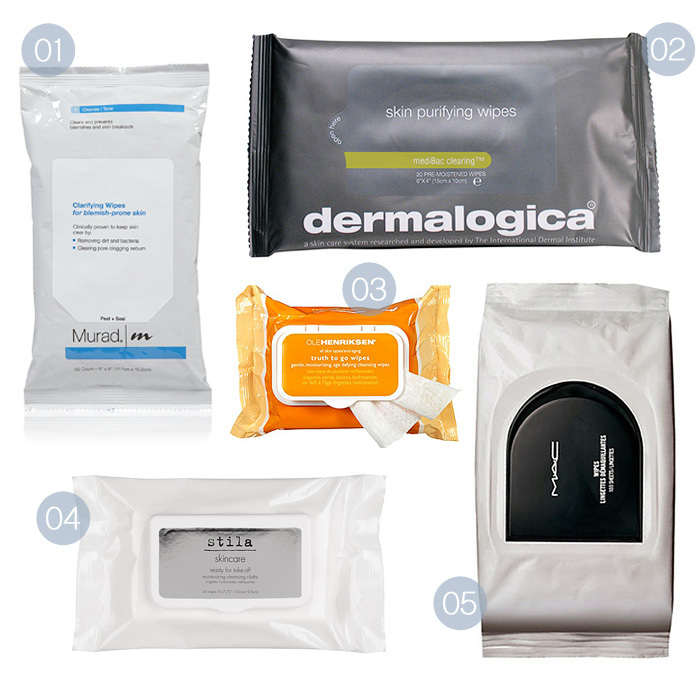 With a history of problematic skin and having tried what feels like every product on the market I was excited to find out what the hype surrounding Dermalogica was all about. Here is how I got on with them! 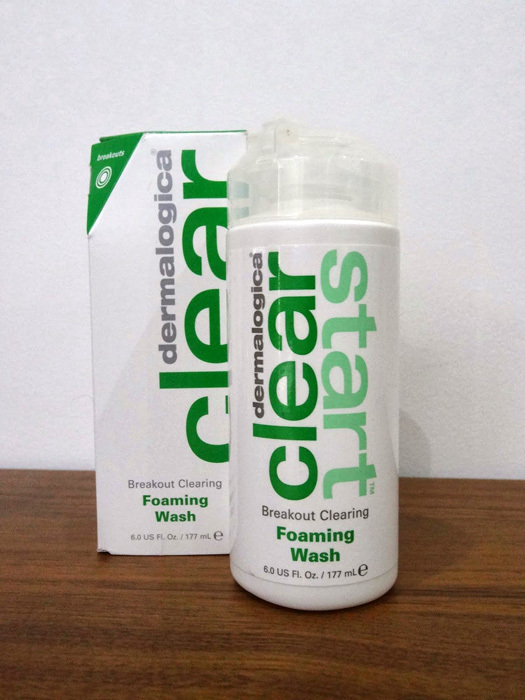 Breakout Clearing Foam Wash (£13.00) – I used this product twice daily and I have to say I loved it. 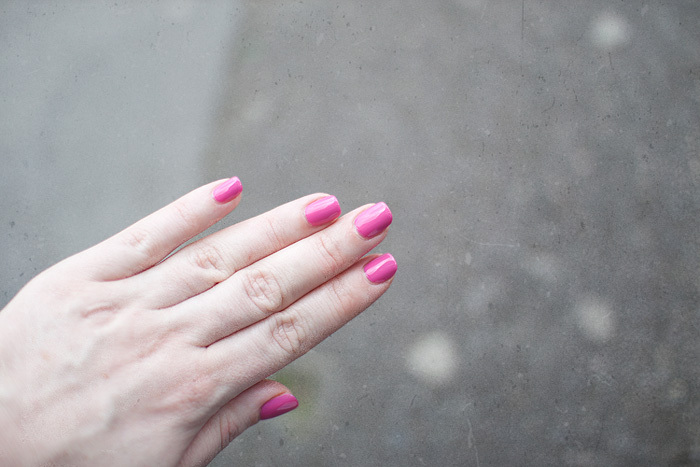 It has quite a thick, gel like texture, which at first was a little hard to take to, but it really left my skin feeling cleansed and fresh and smelt beautiful. 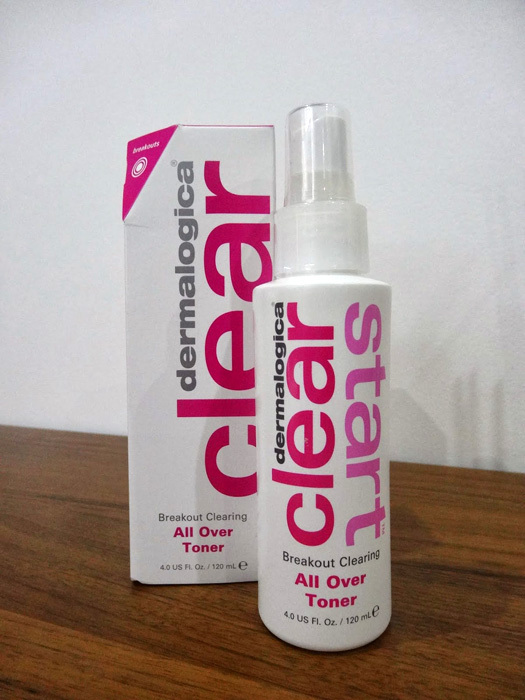 Breakout Clearing All Over Toner (£13.00) – This is a unique toner because of its mist form. Prior to using this, I had never tried any spray toners. At first it felt slightly uncomfortable as it leaves the face feeling a little damp but once you get used to the sensation and allow it to sink into the skin it is extremely refreshing and effective. If you can not take to the spray however, I often applied the toner onto a cotton pad and then to my face to avoid the feeling of residue on the skin. 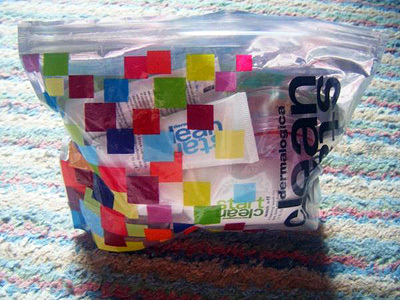 This product can also be applied onto other areas of the body that are prone to breakouts. 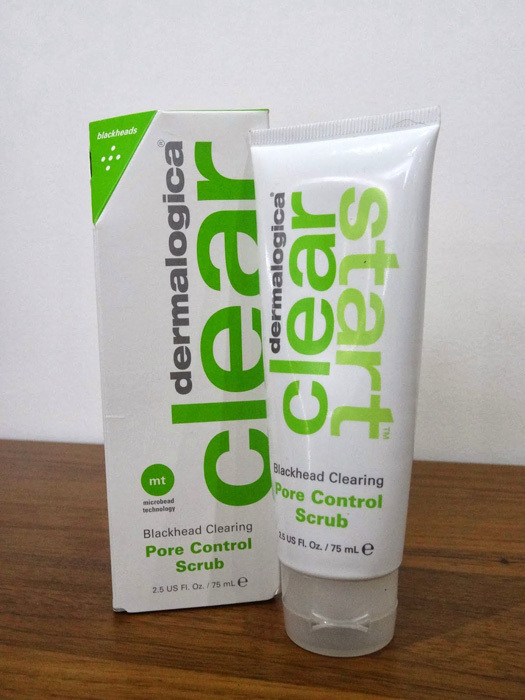 Blackhead Clearing Pore Control Scrub (£13.00) – My skin is extremely prone to dryness, so out of all of the products this was one of the most effective for me. I used this 3 to 4 times a week and it made a visible difference to the way my foundation sat on my skin. 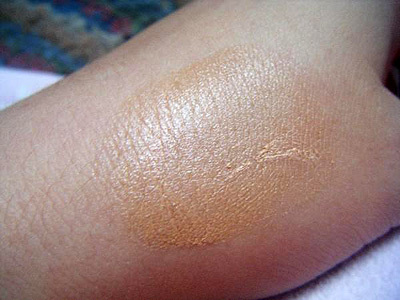 Often my skin would become flakey and applying foundation on to my skin can just worsen this but using the scrub prior to doing my make up really helped to smooth the skin and provide a clean and soft base. 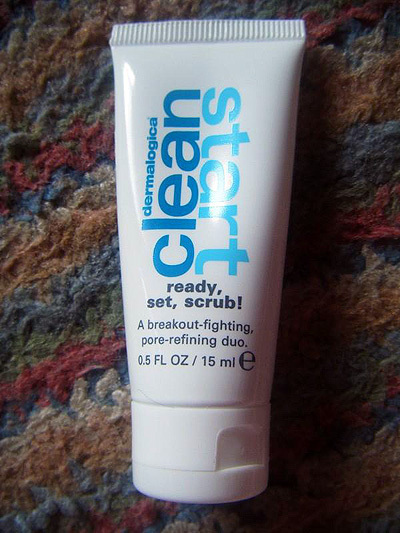 The only trouble I did have with this was that I found the microbeads perhaps a little too harsh, that being said I have very sensitive skin! To combat this, I just used a tiny amount each time and rubbed it in extremely gently. 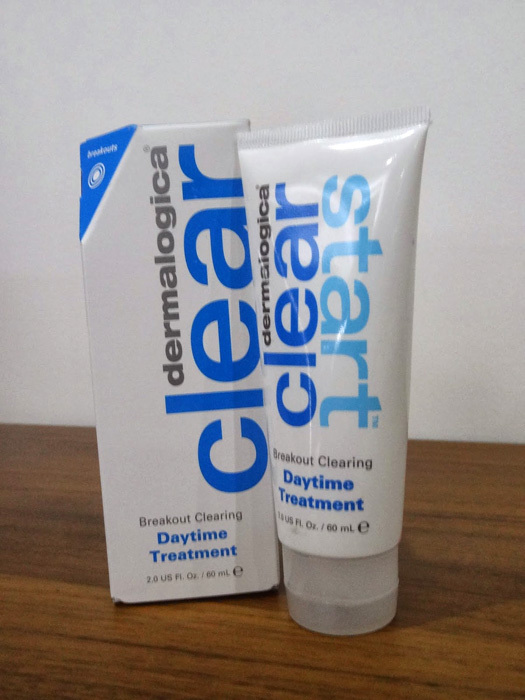 Breakout Clearing Daytime Treatment (£16.00) – This moisturiser was lovely to put on after my morning routine. However, I did find that I had to leave a substantial amount of time in between applying this and doing my make up, (about 30 minutes) because it took sometime to really soak into the skin. 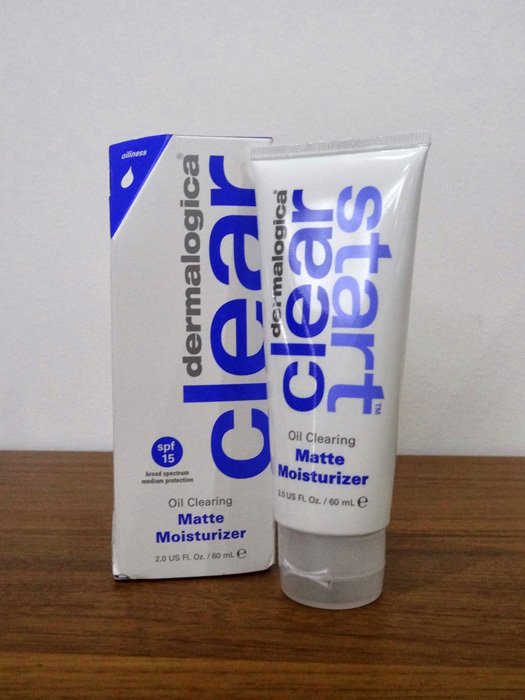 Oil Clearing Matte Moisturiser SPF15 (£16.00) – This moisturiser promises to provide all day shine control and although it didn’t completely eliminate all areas of oiliness, it certainly helped to improve it. 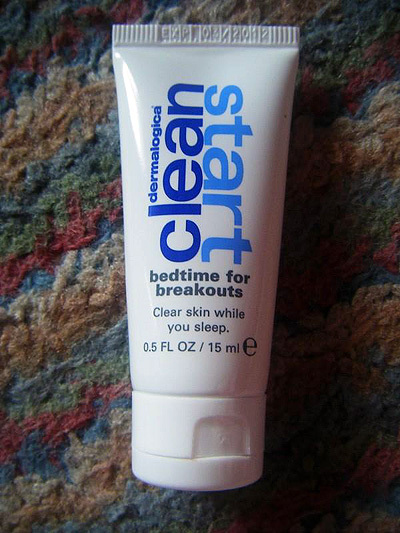 Often, a few hours after applying my make up, I start to get shine on my face so this was a great product for me. 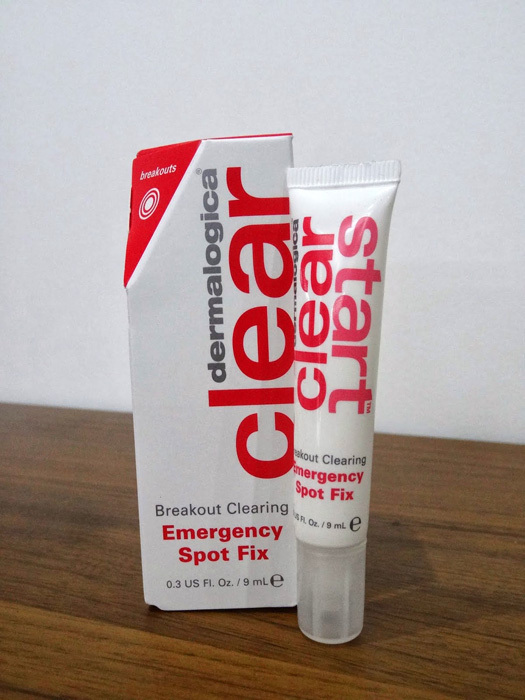 Breakout Clearing Emergency Spot Fix (£13.00) – I used this at the first signs of any breakouts and it made a very obvious difference. 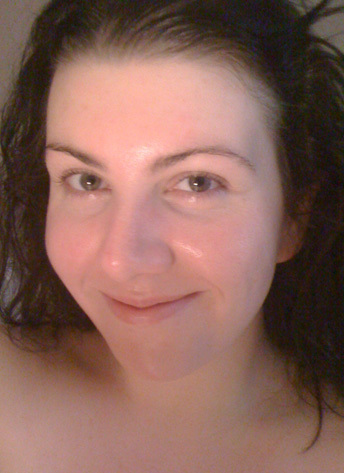 I usually applied the cream before I went to bed so that when I woke up the redness had noticeably gone down. 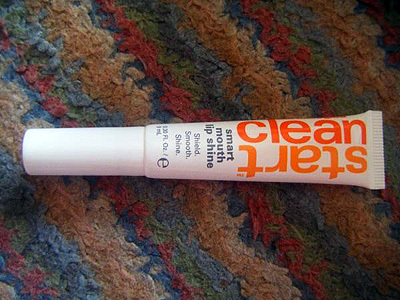 My only criticism would be that it comes in an extremely small tube and I went through it very quickly. 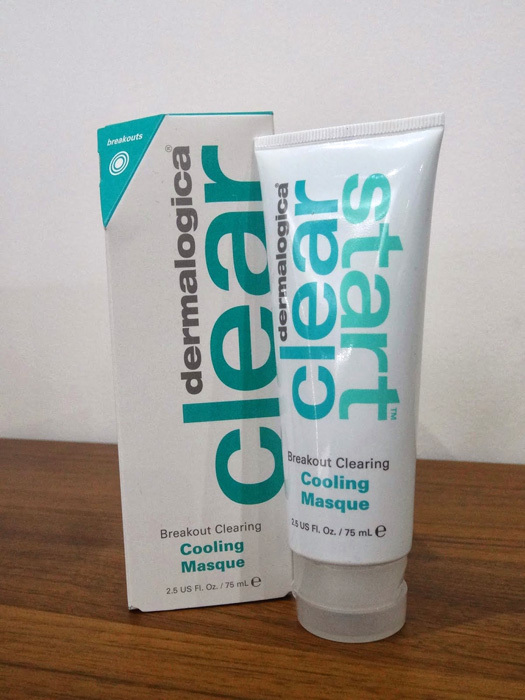 Breakout Clearing Cooling Masque (£16.00) – This masque was extremely successful in unclogging pores but most notably for hydrating my skin. 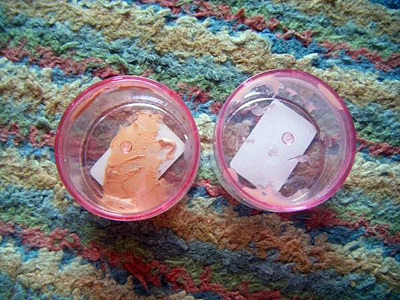 I used it about 3 times a week whenever my skin was looking slightly dry. As my skin is so sensitive I only kept this treatment on for 5 minutes, rather than the 10 suggested but it still did exactly as the packaging promised and soothed away irritations. 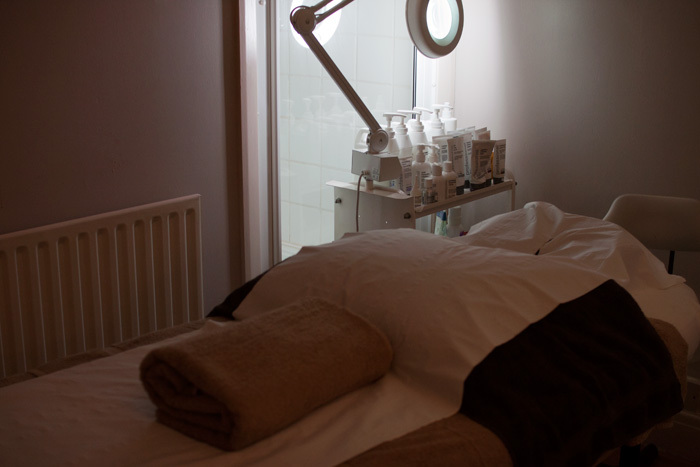 Breakout Clearing Overnight Treatment (£13.00) – This invisible treatment really improved swelling and redness and felt extremely soothing before bed. 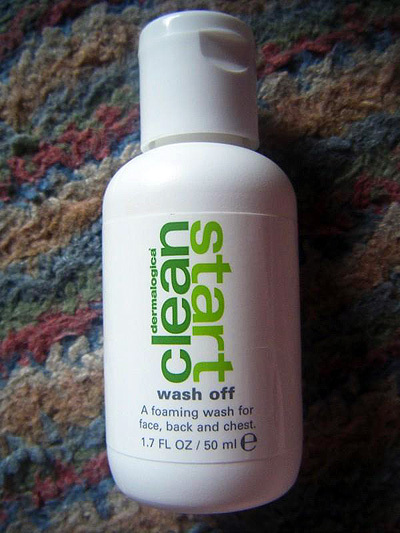 This product also seemed to greatly reduce dryness and kept my skin hydrated until the morning. 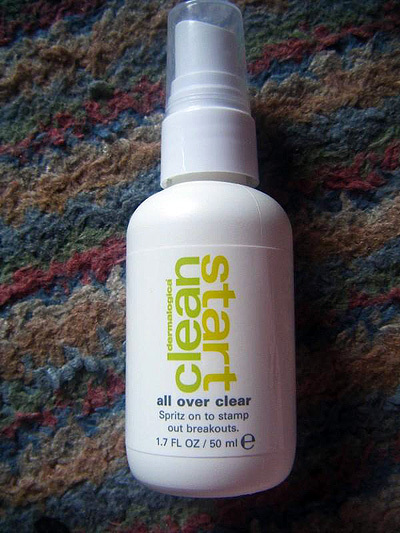 Over all I found the clear start range very true to its word, “a clear winner for teenagers.” I definitely noticed fewer breakouts and improved clarity in the skin which I think in the longer term could potentially completely clear affected areas. All of the products smell gorgeous, with a very fruity and fresh theme running throughout and left me feeling completely cleansed. 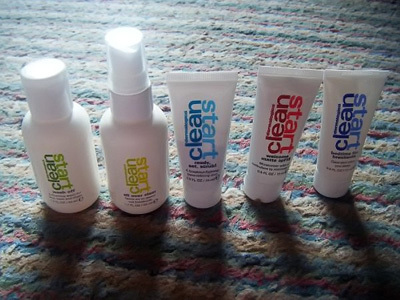 I would not hesitate to purchase anything from this range again! 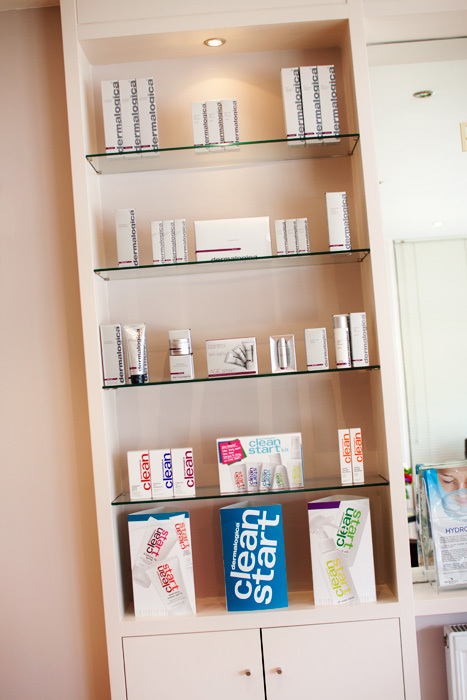 I’m looking for a guest reviewer please between the ages of 16 – 22 to trial and review a new range of skincare products for young skin. 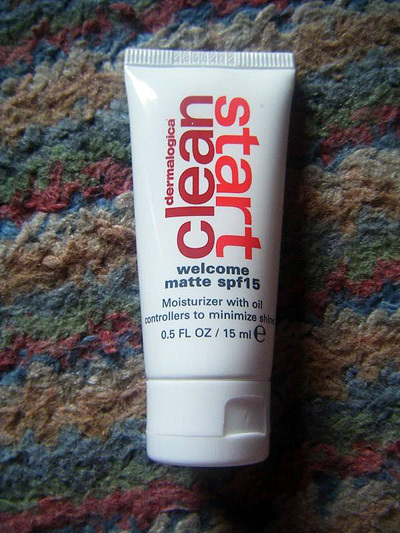 The range is called Clean Start by Dermalogica. 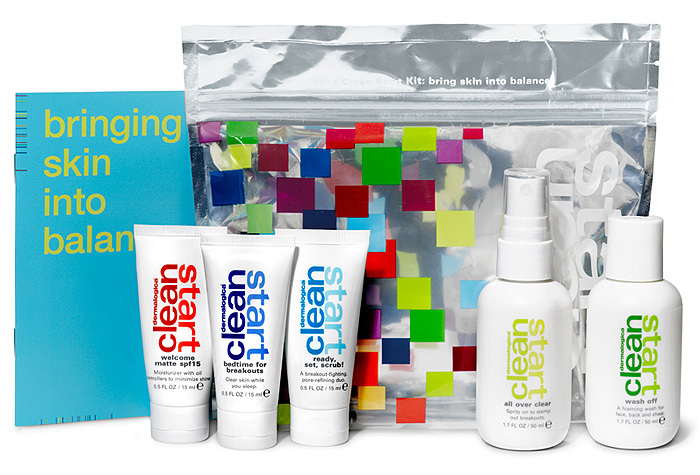 The reviewer will receive the Clean Start Starter Kit (RRP: £22.50), a single use sachet of Hit The Spot and a full size sample of Smart Mouth Lip Shine (RRP £8.20) to trial and report back on! I’d ideally like you to give the range a full 4 week test period before letting us know your thoughts…. 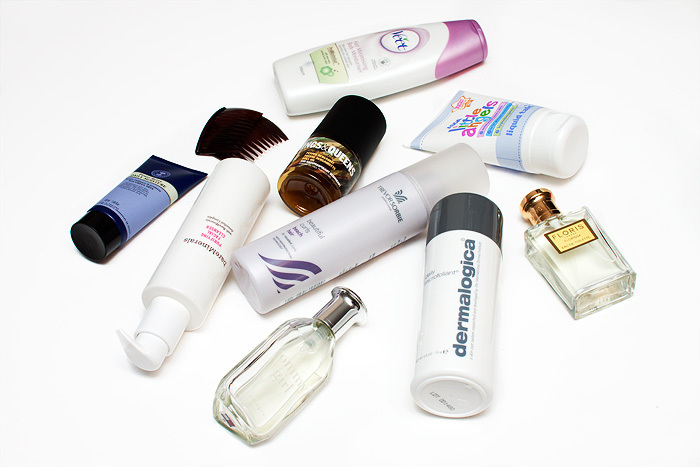 so if you can commit to a new skincare routine for that period and are happy to share your thoughts with my readers then let me know in the comments below! I’ll chose a reviewer on Friday 16th July.